WARSAW, Poland (AP) — Poland’s finance minister said Monday she is aiming to keep the country’s budget deficit within European Union rules even after a series of pre-election spending pledges to help families, young people and pensioners. Teresa Czerwinska said she is hopeful that Poland’s budget deficit will be below 3 percent of the country’s annual GDP, as required by EU law. She rejected speculation that she offered her resignation over the increased spending. But many economists found the increase in spending concerning, a sign that the government is willing to worsen public finances to win elections. By contrast, the 2018 deficit was only 0.5 percent of annual GDP. 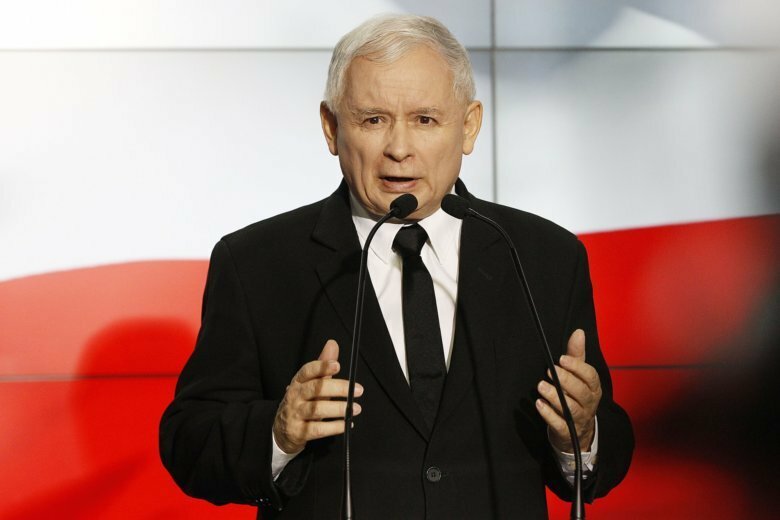 The leader of the right-wing ruling party, Jaroslaw Kaczynski, announced new benefits last month in a campaign speech ahead of May elections to the European Parliament and a general election in the fall. The Law and Justice party ranks highest in opinion polls after ramping up spending on social policy. The cost of the benefits is estimated at some 20 billion zlotys ($5.2 billion) this year. At the same time, the government says it has no money to grant teachers’ demand for a 1,000 zlotys ($262) monthly raise. Talks were being held Monday to avert a nationwide strike planned by teachers’ unions next month, though hopes for a deal were low.